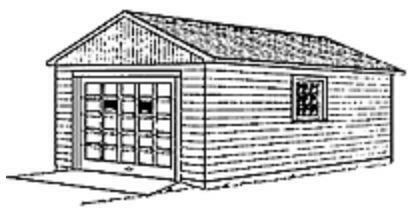 Build a garage with one of the free plans below. Plan uses 2 in x 4 in studs and rafters and has optional windows and concrete floor. 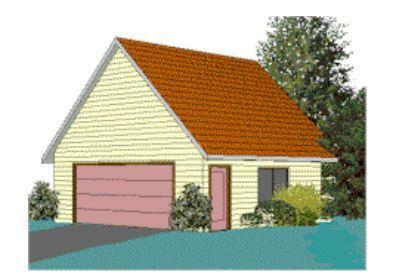 Having a detailed garage plan is a prerequisite for anyone building a garage -- pro or do-it-yourselfer -- because it's needed to get a local building permit. 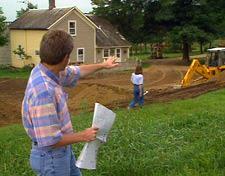 Here is a detailed guide on how to build your garage starting with the planning to the installing.